Living in Florida, there is an abundant amount of homes that need a little TLC before they can be considered a dream home! Do you have the eye to make that ugly duckling a stunning swan? Are you an HGTV and Pinterest addict with a can-do attitude? Then perhaps a fixer upper is for you! But it is important to consider all sides before you put your hard earned money into a home that needs some TLC! Since the home is not move in ready or in today’s trends, the price point on fixer uppers tends to be significantly lower. Simply stated; you get more bang for you buck buying ugly ducklings! You can transform the home into whatever you, HGTV, and Pinterest have dreamed up together! Get the home of your dreams and make it a personal haven. No one else will have quite the same home as you since you had a hand in the transformation. In today’s market, homes are going under contract with multiple offers in a matter of hours. Fixer uppers tend to sit on the market longer and have significantly less competition. That means a less stressful home buying experience for you! Do you love a specific neighborhood but the home prices make you cringe? A fixer upper is a great way to get into your dream neighborhood without breaking the bank! An added bonus: the homes surrounding your home have an impact on the resale value of your home, which could mean extra money in your pocket! Great investment! Many times, buying a fixer upper and doing the work results in a huge increase in home value! If you work with a great realtor (hint, hint!) then your project could result in a pretty nice pay day when you choose to move! When it’s all done, you will have total bragging rights. You did this, you designed that, you thought of this idea, you chose the cabinets, you redid the layout of the entire house. You can enjoy the satisfaction of a job well done! No matter if you are hiring a contractor or being a DIY master, the estimated time frame is often underestimated. If you are planning on living elsewhere during the remodel, this could mean quite a few months of double mortgage! Not to mention the frustration of missed deadlines. You know the saying “When you make plans God laughs”? Well there is a similar one in fixer uppers that goes something like, “When you make a budget a contractor laughs”. 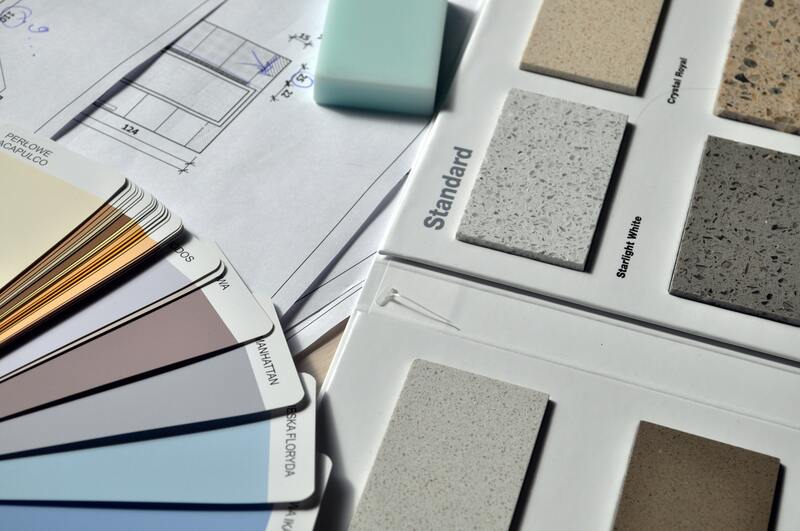 Plan to go over budget with your remodels. It will save you frustration when unexpected bumps in the road pop up! 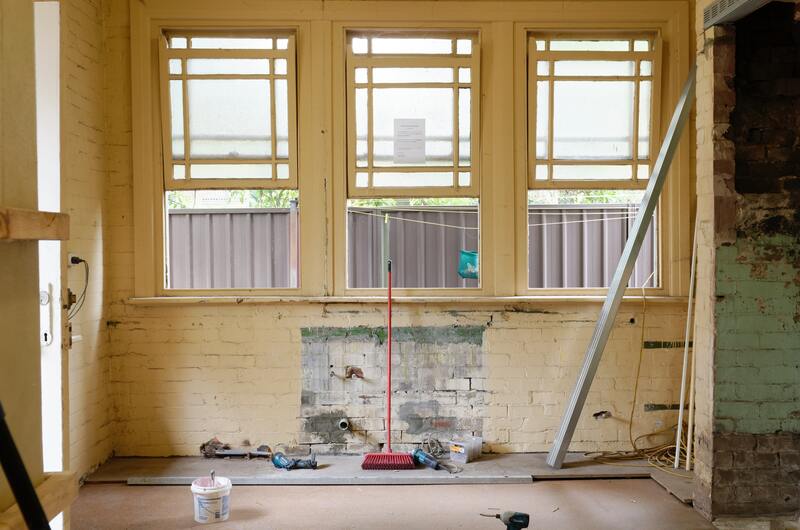 A full home renovation will take a lot of time. Overseeing contractors, making decorating decisions, frequent runs to Home Depot, and running interference on unforeseen problems can be a full time job! If you have a real full time job, a home renovation can be overwhelming and stressful. The image you have in your head may not come out exactly as you had pictured it. Things such as budget restraints, load bearing walls, and poor craftsmanship can ruin your DIY dream. 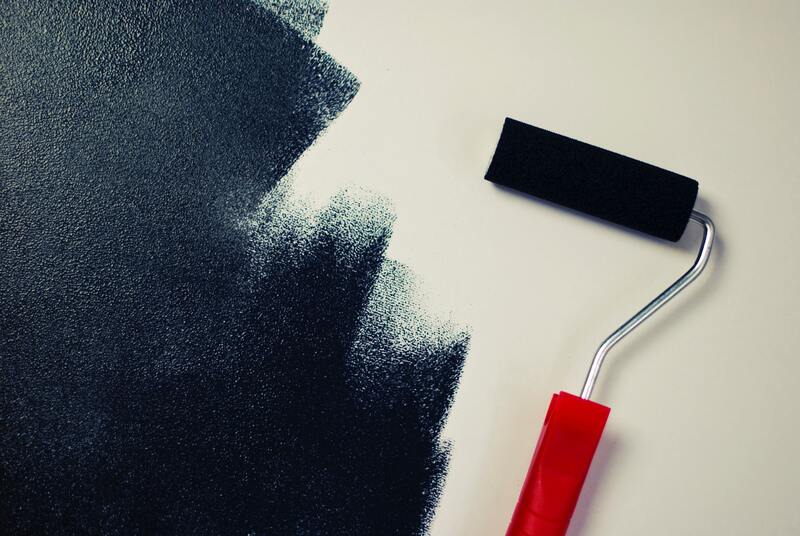 Redoing mistakes can lead to going over budget! So, is a fixer upper the right fit for you and your family? Do you have the time, patience, and money to take on a project like this? If you do, the outcome can be a one of a kind dream home that may even make you money in the long run! If you are ready to begin exploring fixer uppers, give us a call or head over to the search page and start browsing today!